Smoothie joint opening in crowded center. 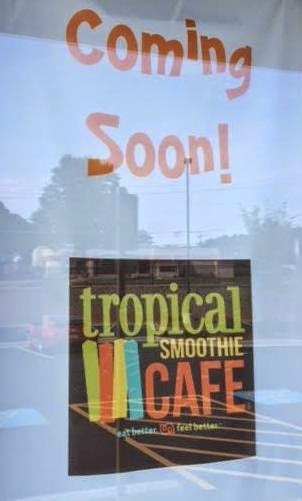 Dunwoody-based Tropical Smoothie Cafe will soon open a new location at The Village at Druid Hills. The center, from Marietta-based Columbia Properties, is already home to Tin Drum Asiacafe, Willy's Mexicana Grill, Newk's Eatery and Penn Station East Coast Subs. Tropical Smoothie Cafe offers a menu of assorted smoothies, wraps, salads, sandwiches and vegetarian offerings. 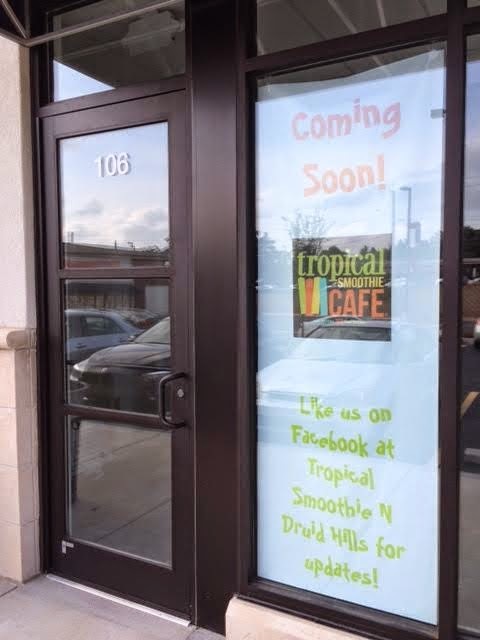 The new Tropical Smoothie Cafe is being opened by franchisee Scott Temme. Temme is an industry veteran with managerial experience at Honey Baked Ham, Einstein Noah Restaurant Group (Einstein Brothers Bagels) and Ruby Tuesday. The Druid Hills Tropical Smoothie Cafe will occupy suite 106, a 1,386 square foot space to the left of Tin Drum.  (Both Tropical Smoothie Cafe and Tin Drum Asiacafe are concepts partially owned by Atlanta-based private equity firm Buckhead Investment Partners.) According to Tin Drum founder & CEO Steven Chan, the two leases had nothing to do with each other, and the Tin Drum is a corporate store as opposed to the franchised Tropical Smoothie Cafe. Temporary signage on the new Tropical Smoothie Cafe seems to reflect a new logo and new branding, "eat better feel better." Tropical Smoothie Cafe had a number of locations in metro Atlanta in the mid to late 2000's, but basically all of their metro Atlanta locations closed around 2008. The chain once had locations in Decatur, south Buckhead, Midtown and Buford, among others. 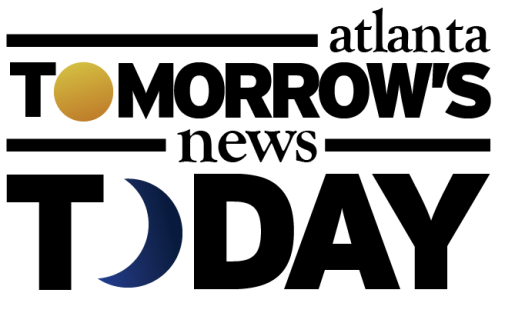 Late last year, a new location opened at Perimeter Pointe shopping center in Sandy Springs, but the upcoming North Druid Hills location will officially mark the chain's ITP return. Atlanta-born Planet Smoothie previously operated a 988 square foot shop in Loehmann's Plaza Brighten Park, across the street, but closed a few years back and is now a Great Clips. Have you been to Tropical Smoothie Cafe since their return to metro Atlanta? Is it better? Are there already too many food offerings in the small new intown center? What is your favorite?